Speaker: Antony “Ant” Frederick, Pastor of Midtown Two Notch. To say that race relations in America today aren’t great is an understatement. But what are we as pastors and leaders to do? Is racial reconciliation a gospel issue? 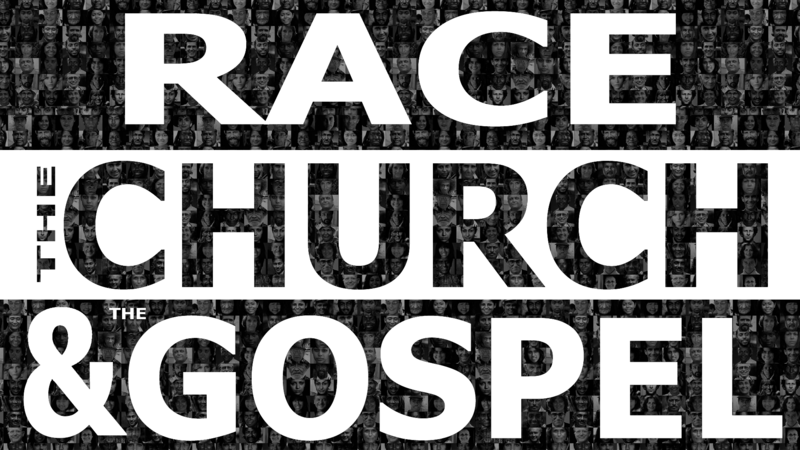 As D. A. Carson has persuasively argued, we need to be very careful to distinguish various social and political issues from “gospel issues.” But Carson goes on to affirm that “good race relations are a gospel issue,” though “the sad fact remains that not all Christians have always viewed race relations within the church” this way. In fact, as Michael Emerson and Christian Smith demonstrate in Divided by Faith (Oxford, 2000), evangelical Christians have traditionally viewed race relations as (only) a “social issue” instead of a “gospel issue.” This has been particularly the case, as many of our black brothers and sisters have painfully encountered, among white evangelicals. If racial reconciliation is a gospel issue, how do we as pastors and leaders lead our congregations on this front? What are some of our blind spots – white or black? Where do we still disagree, and can we get on the same page? How can we move forward – together? We will have light breakfast refreshments and ask that you please RSVP below. Ant is the lead pastor of Midtown Two Notch, in Columbia, SC. His church has been meeting for the last 2 years off of Two Notch Rd. He is blessed with a wonderful wife named Hannah and two young boys.